Back in 2012, teenager Ben Francis, and a group of his high-school friends, started Gymshark. Today they are a fitness apparel and accessories brand. They are based in the United Kingdom, swimming globally, supported by millions of highly engaged social media followers, and customers in 131 countries. 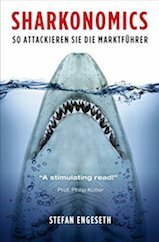 Small or large sharks have incredible potential, if they put their ideas into action. You can move with the power of million fans, if you find the wave and steam to follow up into the surface to attack. 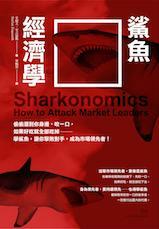 If Sharkonomics was read in a gym, it would be cool if readers were dressed in Gymshark. Video: How to move the audience at Oslo Big Data Day to new feeding grounds such as AI, smart cites etc. Innovation: A drone lands at a Tesla car driving at high speed to charge it? Tesla is amazing in innovation, but when will we see a drone land on the car so it never ever needs to stop? (No need to rest when its a self driving car) Or what about super small drones that land on your mobile phones to charge it? In both cases it will replace the need for today’s charge stations. When it happens we will simply say – do you remember the days when we used to stand still and charge cars and mobiles? Today is a prototype for tomorrow. Its an honor and a pleasure to be one of the speakers at the Oslo Big Data Day in Norway. Of the 1000 seats available, over 850 people signed up. 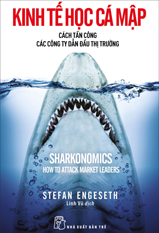 It will be great to bite into the future of tech with Sharkonomics, in front of a hungry audience of 1000 people. The seminar will be packed with good speakers and hungry entrepreneurs (and change makers). Oslo Big Data Day (OBDD) is the largest of its kind… Big Data conference in Oslo, Norway. The event features the most vibrant gathering of data and technology enthusiasts in Norway. 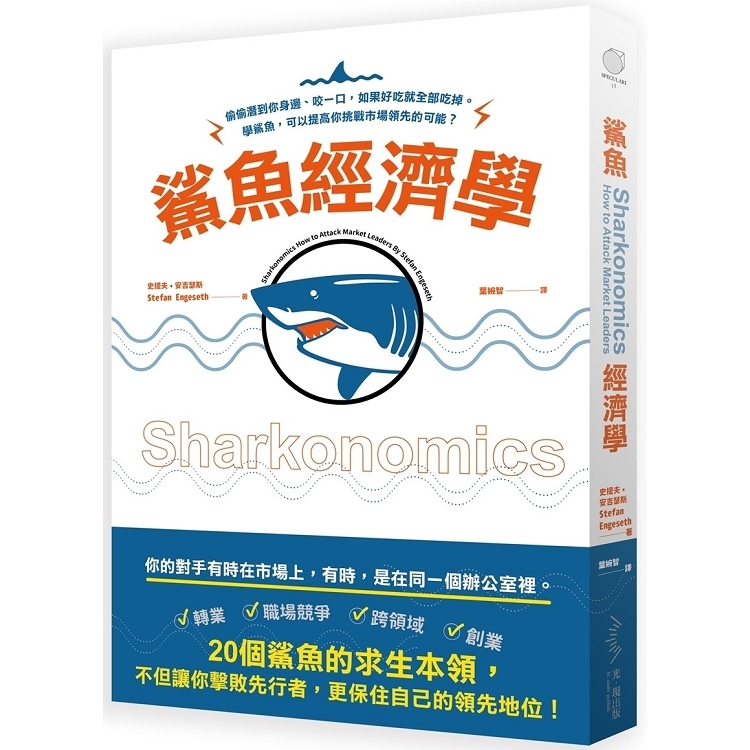 It is great to see how well Sharkonomics is swimming in Asia. 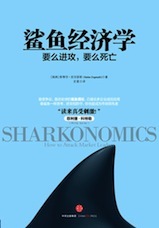 The second edition of Complex Chinese Sharkonomics is already out. In my opinion the cover design a sweet mix between Asia and Scandinavia, what do you think? 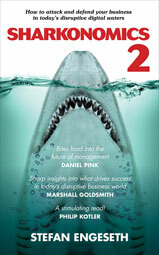 It is an honor to be asked to review, ahead of its release, a new book. Especially if you admire the author, as I do Guy Kawasaki. 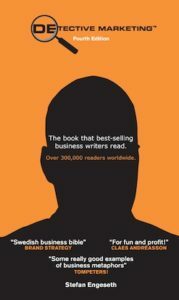 He is not the typical business author. 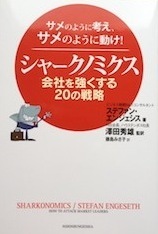 What I primarily appreciate about this publication, and his persona, is that Mr Kawasaki doesn’t attempt to be perfect. Instead he shares many of his sizable faux pas (such as saying “no” to jobs which would have quite possibly made him enormously wealthy). As Guy writes: I hope my stories help you live a more joyous, productive, and meaningful life. If Wise Guy succeeds at this, then that’s the best story of all. 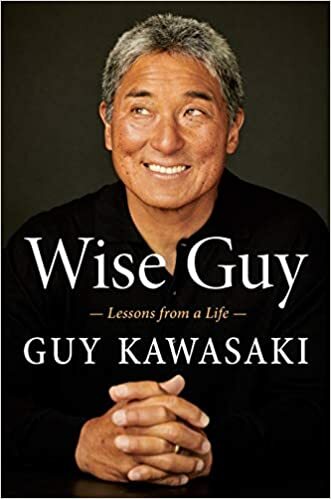 In my opinion, this book will make you smile – a mindset which perhaps might inspire you to say “yes” and “no” to life’s opportunities in the same manner Guy Kawasaki shares his “life journey”. Don’t deny change, it will come.